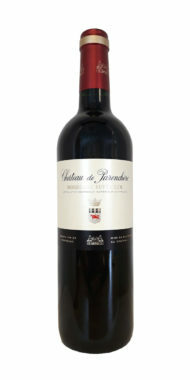 The nose is fresh and intense, with floral notes. 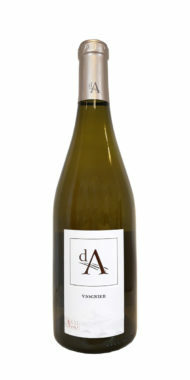 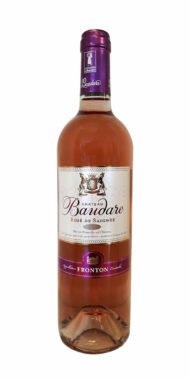 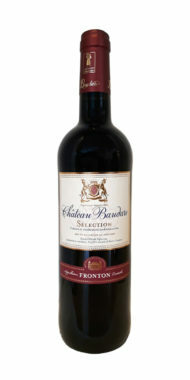 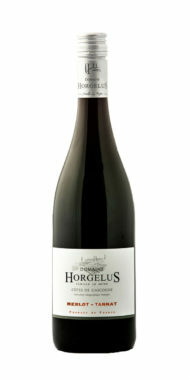 The palate is lively and releases the characteristic freshness of this wine, giving way to candied lime aromas. 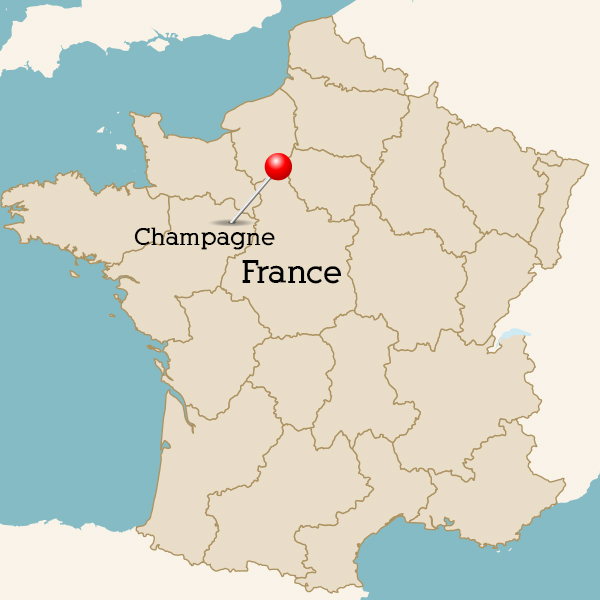 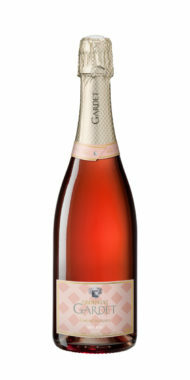 An exclusive champagne to be enjoyed as an aperitif or with delicious and fine dishes. 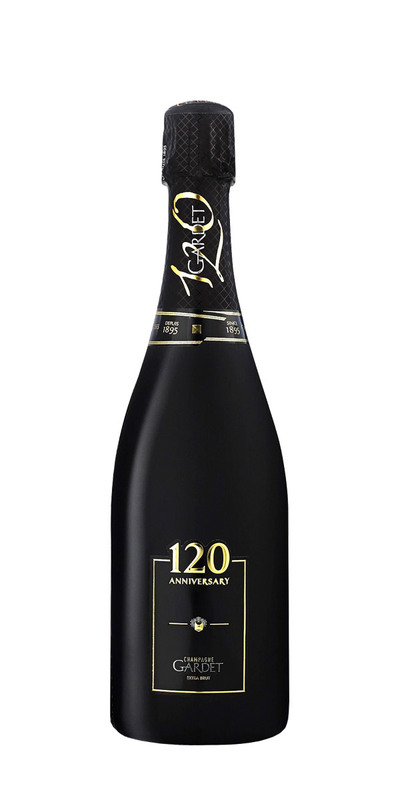 One Cuvee, 12 Harvests, 120 Years of History. 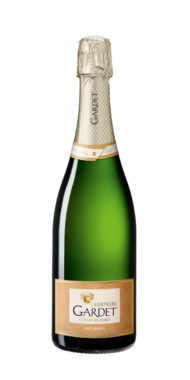 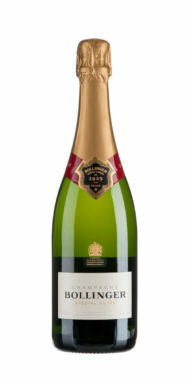 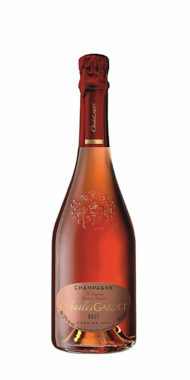 To celebrate the 120th anniversary of the House, Champagne Gardet had to make a very special cuvee. 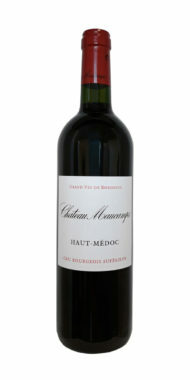 They have selected 12 exceptional vintages from 1943 to 2011, to trace 120 years of history of their House.